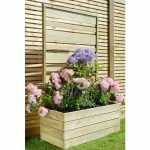 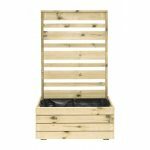 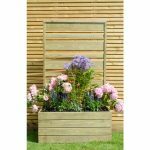 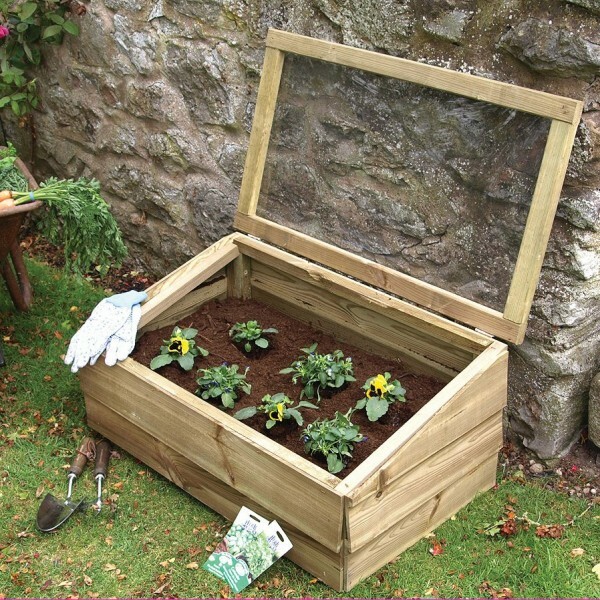 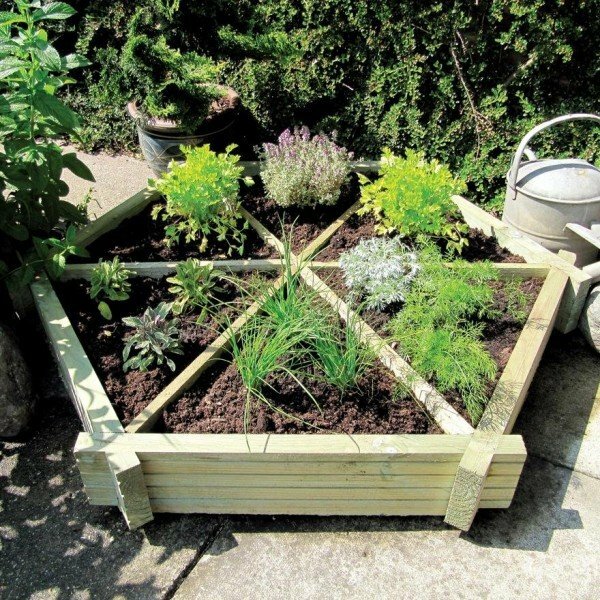 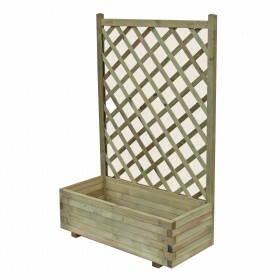 The Urban Screen Planter is supplied with a liner and features a large planting area with an Urban Screen to support climbing plants. The clean lines and progressive style is perfect for even smaller gardens. 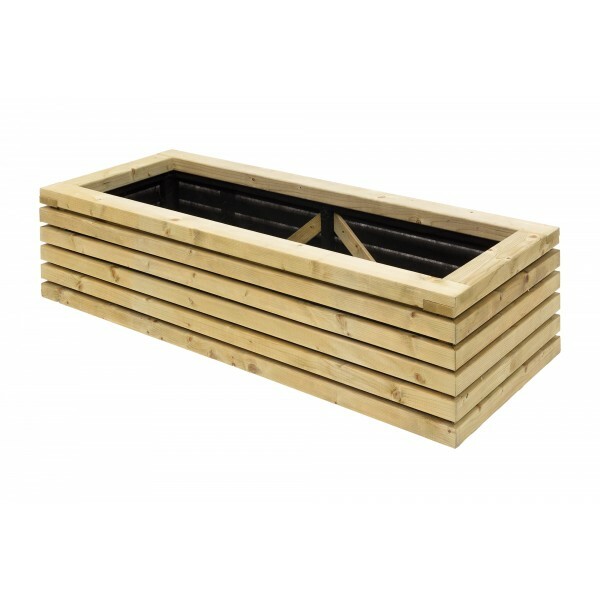 Supplied flat packed for easy assembly. 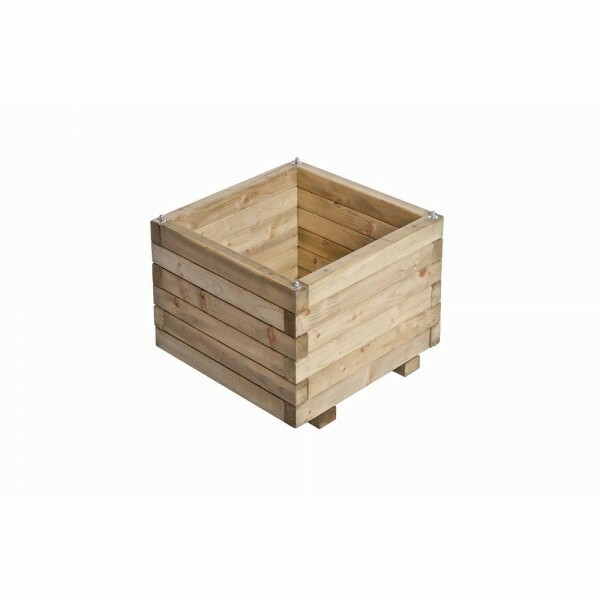 Supplied with a liner. 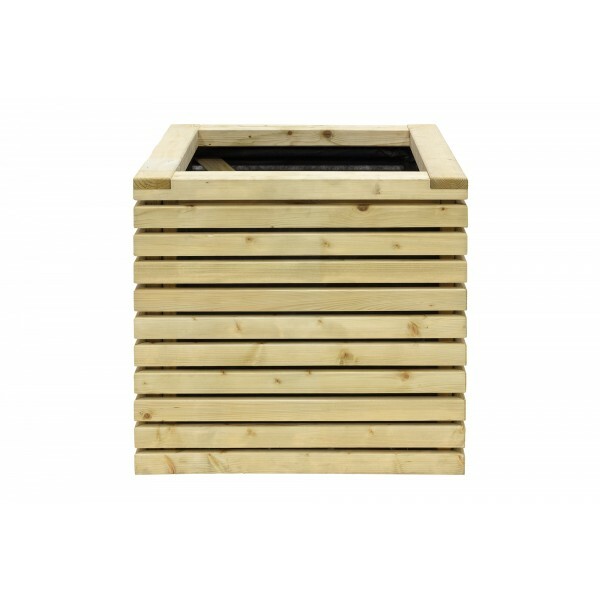 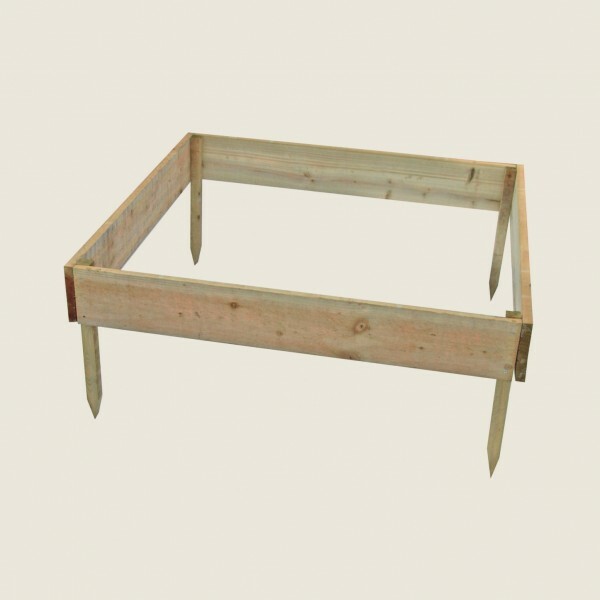 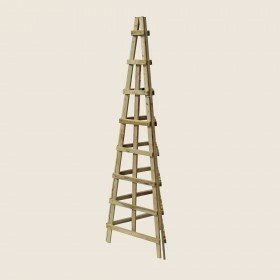 The timber is planed and pressure treated for added protection against outdoor elements.